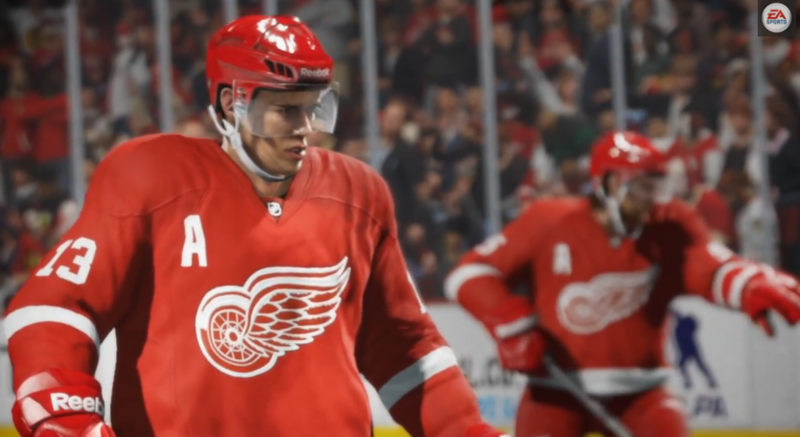 The first true gameplay trailer for NHL 15 is here. EA Sports has released the video on YouTube ahead of their E3 conference later today. This trailer is the first time we are seeing an NHL game on the PlayStation 4 and XBOX One consoles. The trailer looks pretty awesome. Check it out for yourself below. NHL 15 comes out on the PS3, PS4, XBOX 360, and XBOX One on September 9th, 2014.